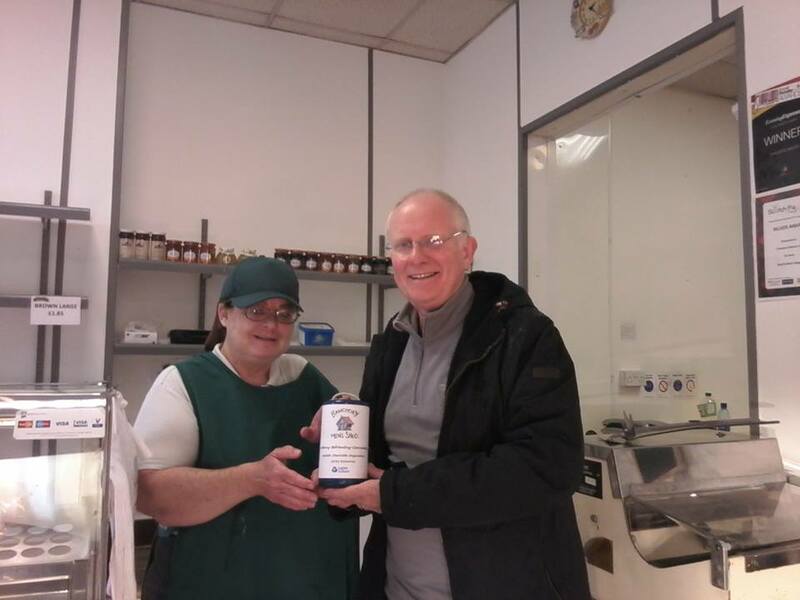 Sheryl from Chalmers Bakery hands over the latest Banchory & District Men’s Shed fund raising charity tin to Alan Kelman from the “Shed”. This raised £36.36 which will go towards the building of the “Shed” at the Legion in Ramsay Road. 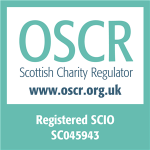 The Banchory & District Men’s Shed would like to thank the Staff and customers of Chalmers for their continued support. 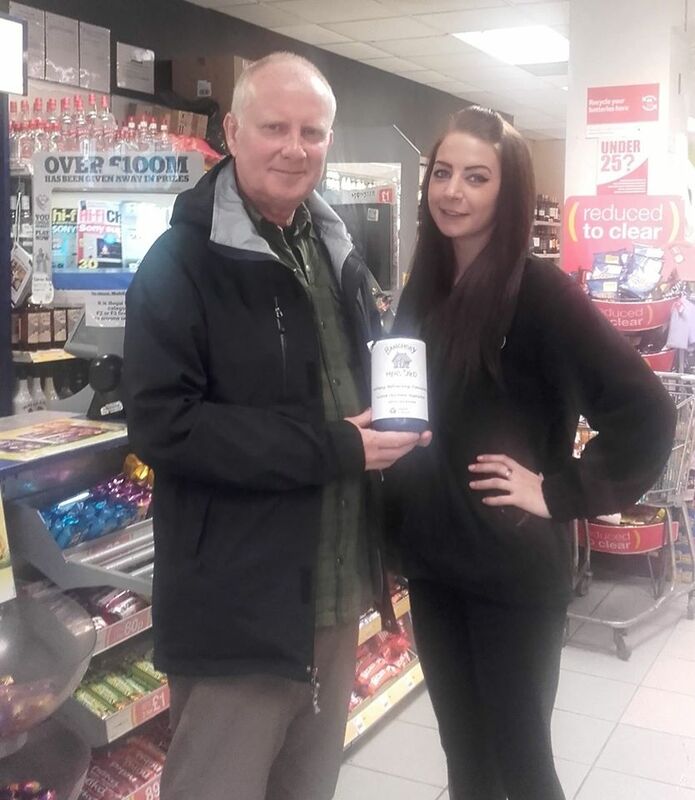 Seonagh Mutch, Senior Supervisor at the Banchory newsagent & mini supermarket McColls, hands over the Banchory Men’s Shed charity collection tin to Alan Kelman, Banchory & District Men’s Shed. We would like to thank the staff and customers for their kind donations. The fledgling Men’s Shed group rely on the generosity of donors such as McColls to get up and running and are very grateful for their support.